TOXI-triage partners attended the 26th International Trade Fair for Laboratory Technology, Analysis, Biotechnology and Analytica. TOXI-triage brochures were distributed. 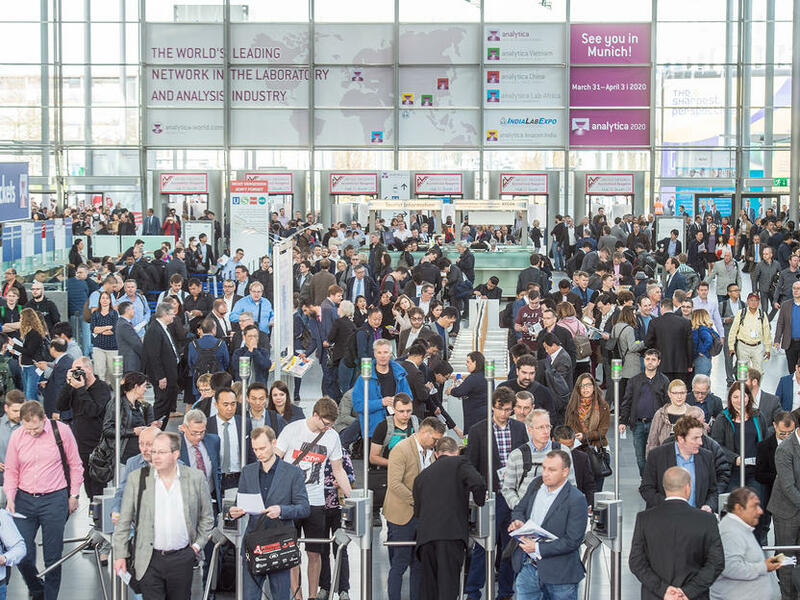 Analytica fair is organized by Messe München and takes place every two years. Visitors include decision-makers and users from the chemical, medical and pharma industries and from the industrial and government research sector. Analytica is the leading international trade fair for laboratory industry. This year gathered 1164 exhibitors from 49 countries and around 35,800 visitors.